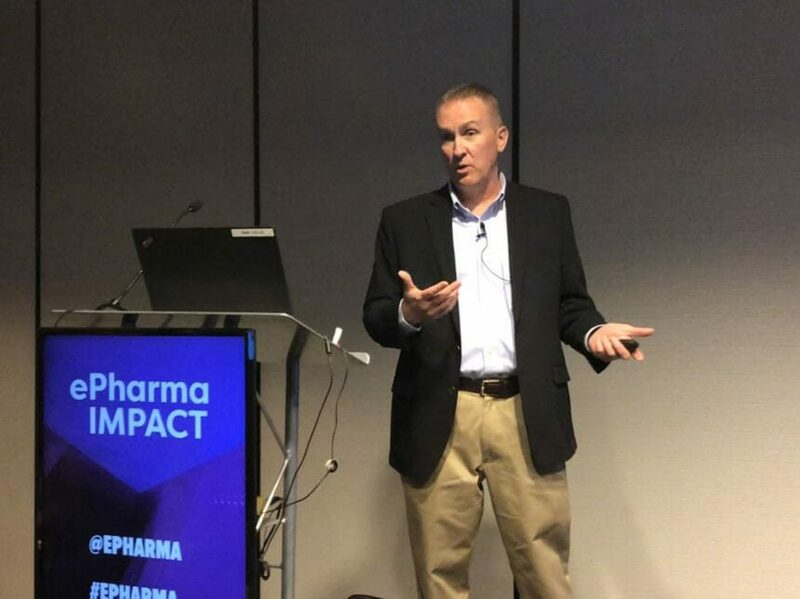 Developments in data-collection and artificial-intelligence tools in the healthcare system will make waves in how pharma marketers promote products, said experts—including Tom Wassel, Director of Analytics at Aptus Health—at the ePharma Impact conference in New York on Wednesday. Researchers are making strides in using machine learning to detect, diagnose, and treat. Some algorithms have met and even surpassed human accuracy in finding diseases like lung cancer. As these tools become more common in healthcare, there are questions about how marketers will integrate them into their marketing plans and campaigns.